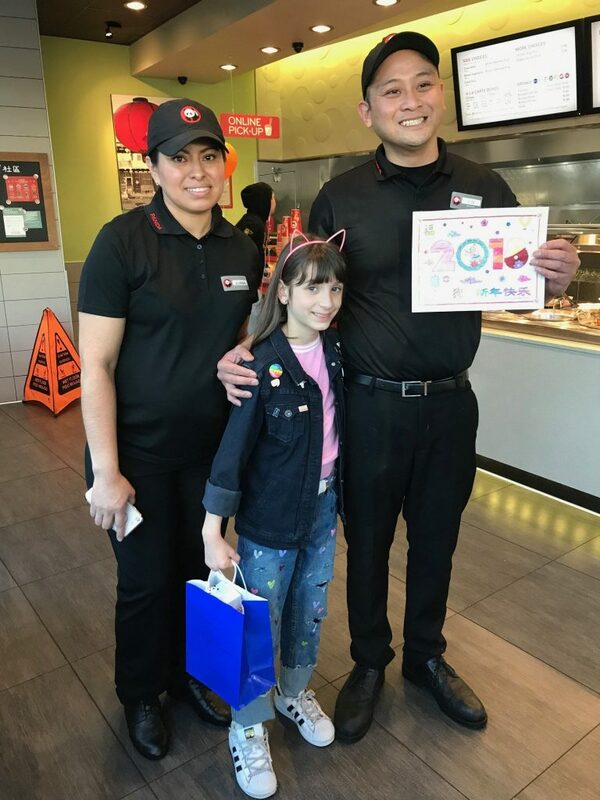 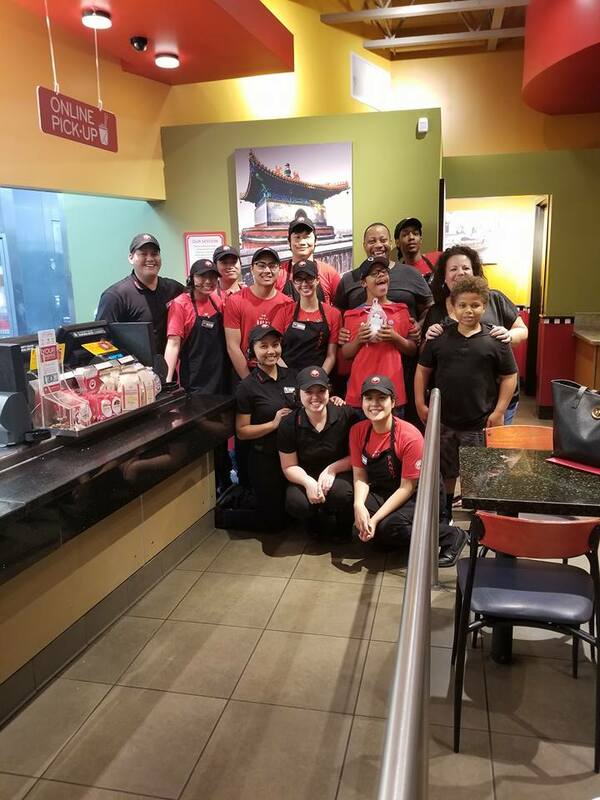 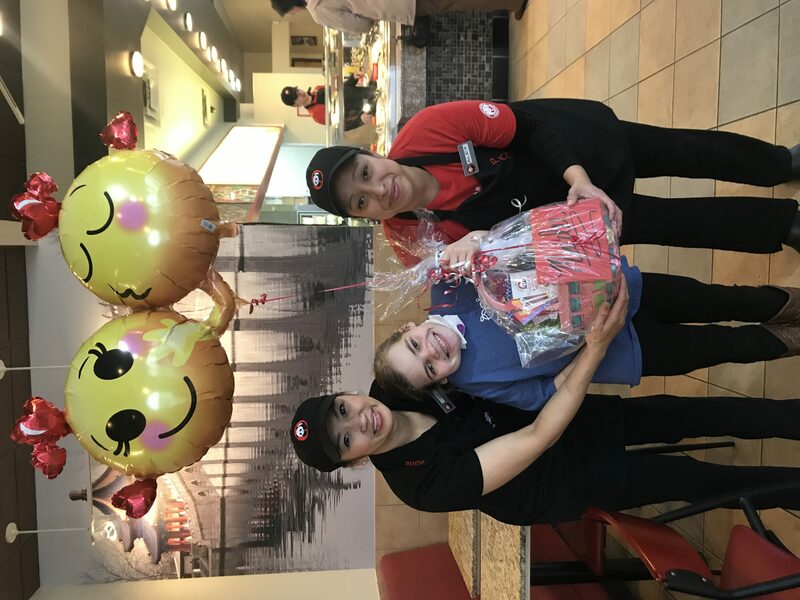 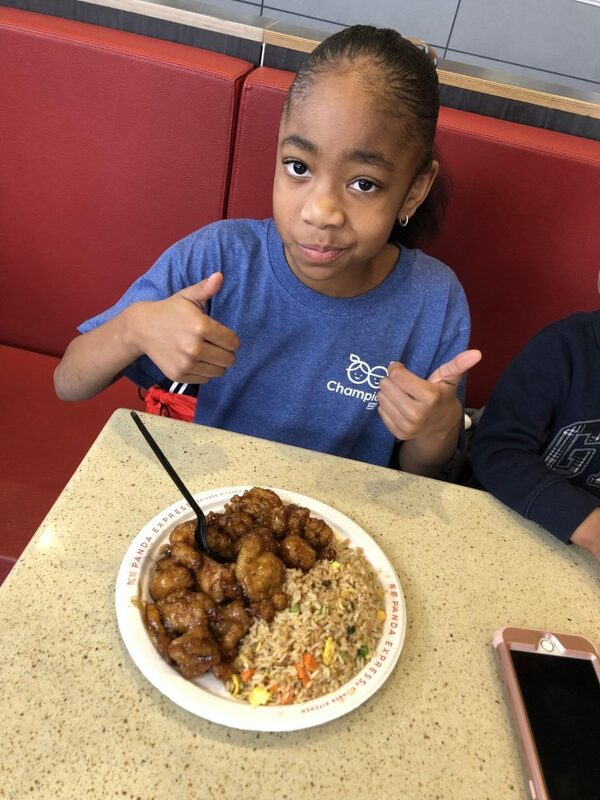 Miracle Kids Celebrate Chinese New Year with Panda Express – Panda Restaurant Group, Inc.
February 16, 2018 marked the beginning of the Year of the Dog in the Chinese zodiac. 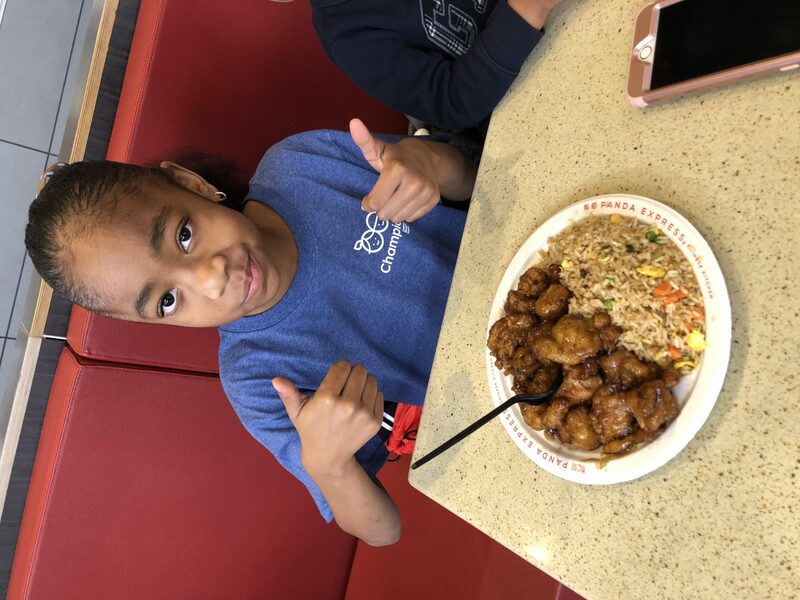 Take a look at how some of our miracle kids and their families celebrated Chinese New Year this year with corporate partner Panda Express! 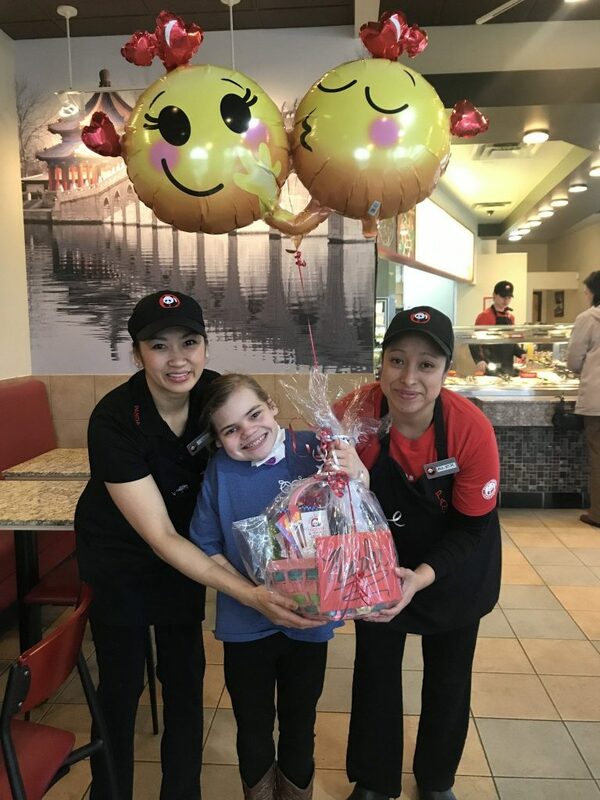 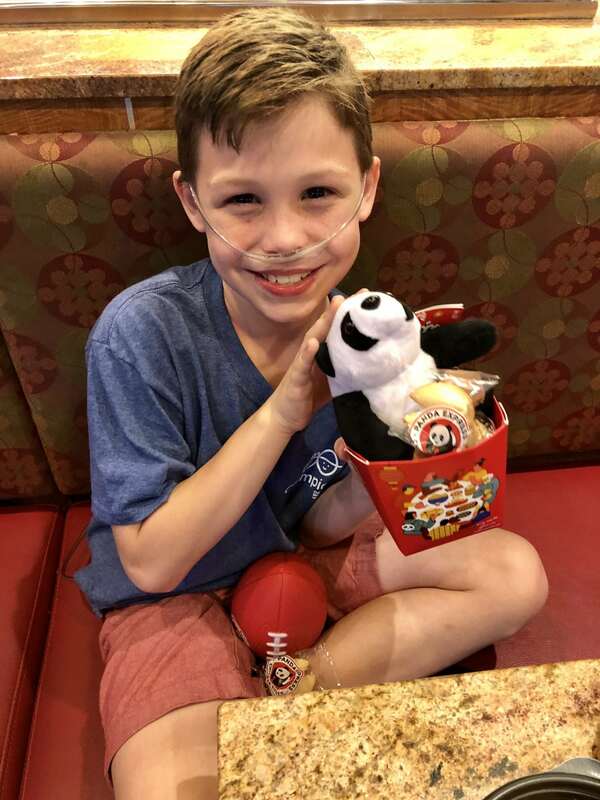 In 2017, Panda Express employees and customers donated more than $15 million to CMN Hospitals and raises money for 127 children’s hospitals across the United States.